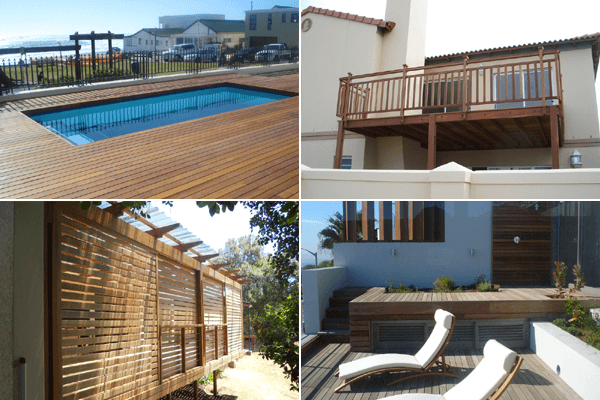 Specializes in the Design, Supply & Installation of Customised Outdoor Products built from Timber or Composite Materials. 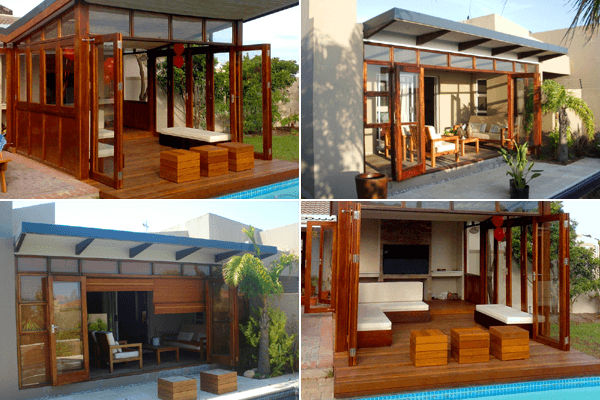 We are a Cape Town based Company and we pride ourselves on working closely with our Clients needs, concerns & requirements. 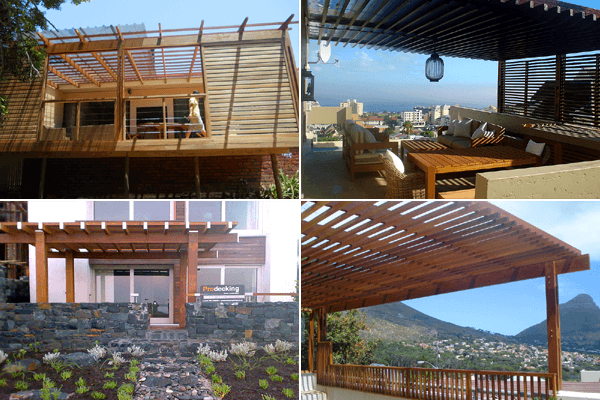 ProDecking has been responsible for the completion of many successful projects. 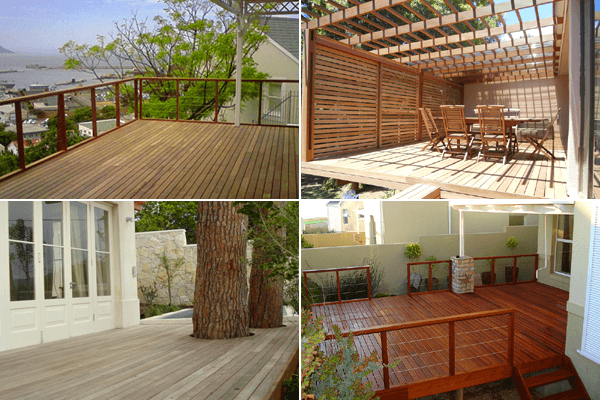 At ProDecking we are Serious & Passionate about what we do. We understand the values and importance of being Reliable, Honest & Trustworthy. 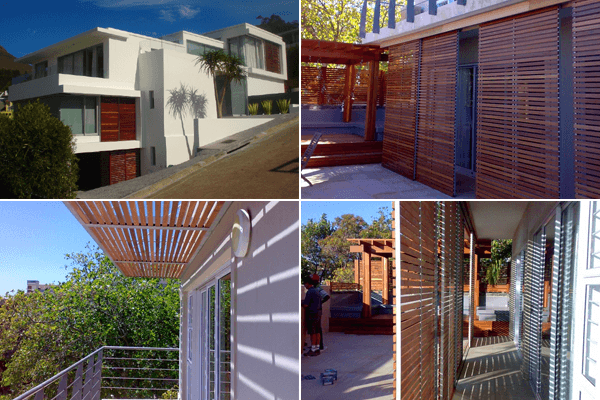 Being in the Industry for years gives us the advantage of knowing what works, so that you the client can benefit. 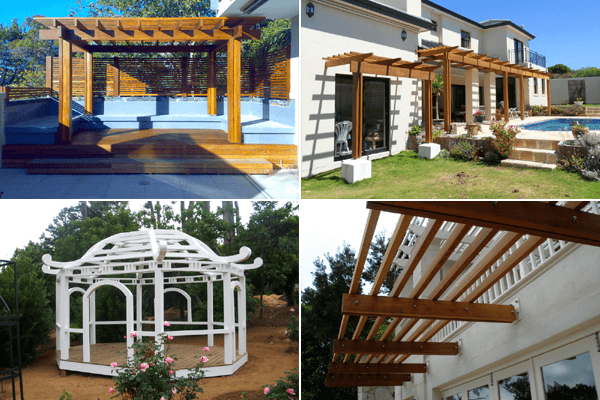 Our Vision, Experience & Attention to Detail combined with the Highest Quality of Workmanship and Materials will leave you our client, satisfied. *All of our work is Professionally Supervised and Guaranteed to give you total peace of mind.